At the Hampton Visitor Center, you’ll find a variety of maps, area attraction brochures and personal attention from a visitor information specialist. 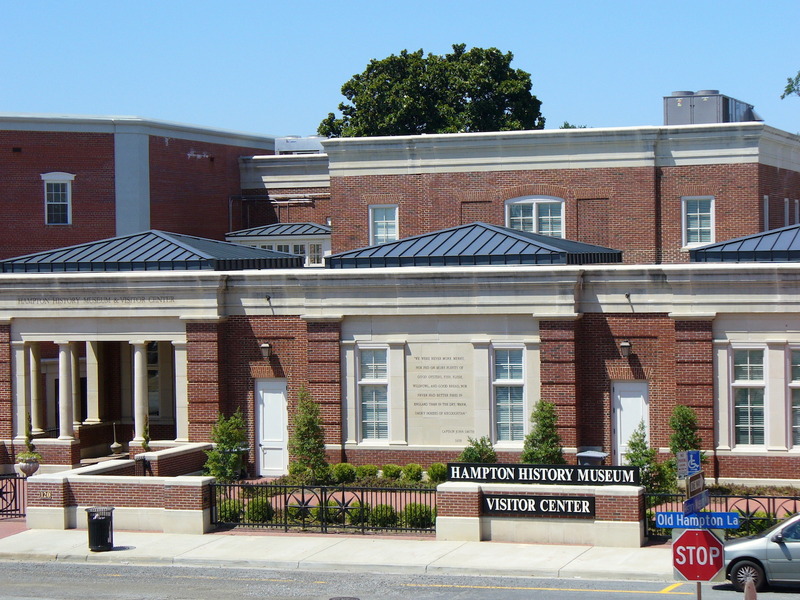 The Visitor Center shares an address and gift shop with the Hampton History Museum. Parking is accessible in the free Settlers Landing Parking Garage. Free on-street parking is also available. Visitor service desks are also located in the Hampton Maritime Center, at the Virginia Air & Space Center, and the Hampton Roads Convention Center. Visitor Center Hours: Monday – Saturday, 9 am–5 pm; Sunday, 1 p.m. – 5 p.m. Closed Thanksgiving, Christmas and New Year’s Day.